So, Your Article writing work is finished. Now you are Confusing how to create Blog Titles that Makes your User excite to open your Article. Yes, it’s one of the Challenging Task. Because your Title is the only way to get more User Attention to reading your Article. And also CTR is really very Important SEO factors and only Grate title helps you to get more clicks from the search engine. 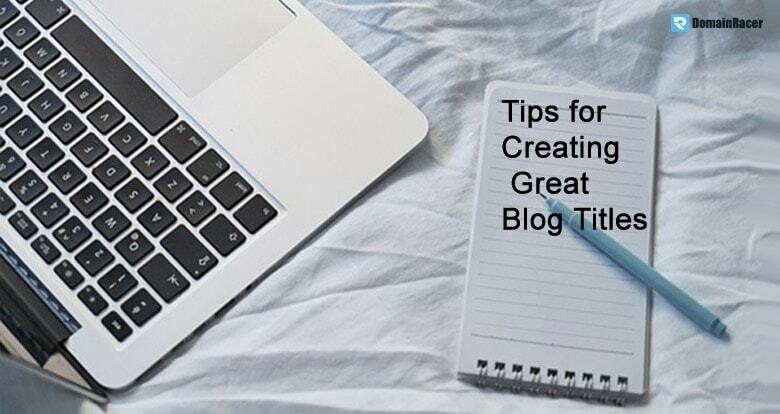 So that in this Article I am Going to give you 10 Tips for Creating Great Blog Titles that help you generating more Clicks. Okay without any Discussion let’s move into the Topic. Yes, before going to create your Article Title Understand about your Content is very important. Because your Titles ideas are the basement of your Content. Analyze your Content Thoroughly and Create a Title that defines your complete Blog post. After, Understand your Content you need to perceive the User Need or Intent. Figure out the User Intent or Need is really very important things when it comes to creating Greed Title. Because if you Understand well About your user needs and what exact Solution a user wants, then you can able to create Amazing Titles. 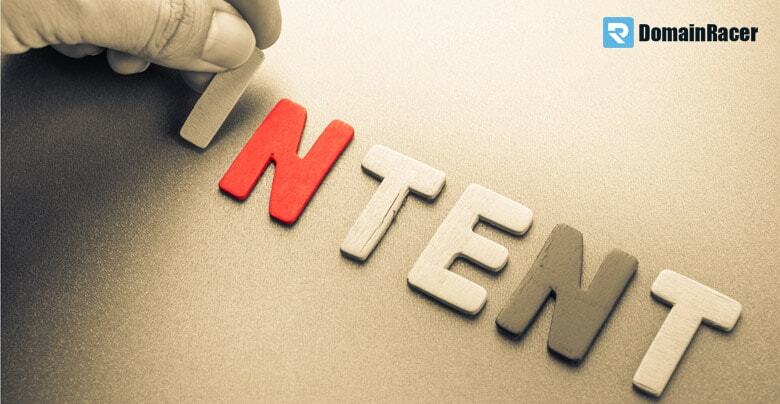 For understanding the user Intent, First of all, you need to understand the User and what they are Looking for. By adding a focus keyword on your Title you can get better CTR on Search Engine. Because a searcher only tipping his desired keyword on the search engine to get their solution. If you are using the Main Focus keyword on your Blog title there are many chances search engine visitors click on your blog instead of your Competitor. Yes Try to Keep your Blog Title short & sweet but don’t make it Too short. There is a certain Limitation of your Blog Title. Try to make a Blog Title within 65 to 70 characters long. By that, it will appear in Search Engine with the full Glory. Number create Important Roles when it comes to getting More clicks from Search Engine. Because the Research says Number creates excitement on the user Minds by that your Title will get More clicks from the search engine. 1) 10 Shocking benefits of Green tea. Be honest, which one you Going to choose. Obviously, the No 1 title give you a better idea about the post and you will click on that Result. So that make sure to Add a Number when you creating your Title. A power word is one type of Emotional word that makes curiosity on user Mind. So that the reason I am suggesting you to use some Power words on your Title to get a better click-through rate. Here is the article of sumo that briefly Explains about Power words & some example of power words. You know Title Modifiers work incredibly when it comes to getting better Clicks from Search Engine Results. Because it also create Excitement and Curiosity on the reader mind and by using some modifiers the title looks more descriptive. 20 Best Legit ways to make money online. 20 Ways to Make money online. Check the above example in which one creates more excitement on your mind. Definitely the No one Title. So try to use Above modifiers on your Blog post Title to make your Title more catchy and click-worthy. 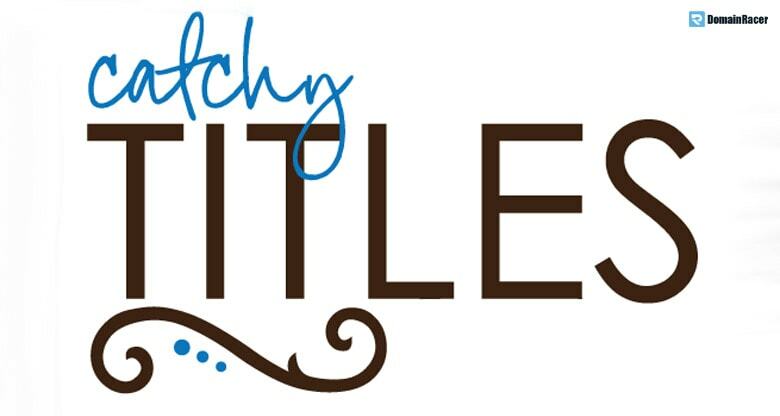 Using the Current Month and year in the Title is the best ways to make the title click-worthy. Because if you are using the recent year or Date on your title a visitor understands your Article is up to date time to time. Also, your Blog post gets the Ranking boost in the Search Engine Results. Because Search engine Love to rank Updated Content on the 1st page. Wp Review is the WordPress plugin that helps you to review your Article. And after reviewing the Article that plugins Give you a Star Rating. It also shows the Article writer name and date of publish. By that, your Article looks more credible. Definitely, by adding Rating, Reviewer name & Date in your Article meta Description you will get more clicks from the search engine. If you are a WordPress user then make consider to use that plugin. Here the 10 steps Guide to make grate Blog Title is Finished. We discussed the various points that help you to make your Article title looks sweet & Click-worthy. Because after writing a Blog post, Article title creates an important role in getting more eyeball attention from the user. So try to consider the above 10 tips when you are going to create a Blog post Title.